This LS50 Solar Telescope Double Stack H-alpha, unobstructed, pressure-tuned, dedicated Hydrogen-alpha telescope with a bandpass of <0.50 A. It includes a B600 blocking filter and zoom eyepiece. The excitement of viewing our Star through a dedicated solar telescope is sure to provide many many hours of visual enjoyment and educational insights. Furthermore, this package is double stacked to give you the sharpest views possible of the sun. Therefore, as the Sun becomes increasingly more active, you will appreciate that the instrument can grow right along with it. The Lunt LS50THa Solar Telescope Double Stack, complete with a Pressure Tuner, provides the basic essentials perfect for a first time introduction to solar observing. Also it including the newest technology for fine tuning, allowing basic research of the Sun’s disk and some surface details. An internal Etalon with a pressure tuner allows for <0.50 Angstrom bandpass. Fully multi-coated ED doublet optics in an aluminum optical tube. All models come with a 2″ Crayford-style 10:1 dual speed focuser, 2″ to 1.25″ adapter, and carry case. 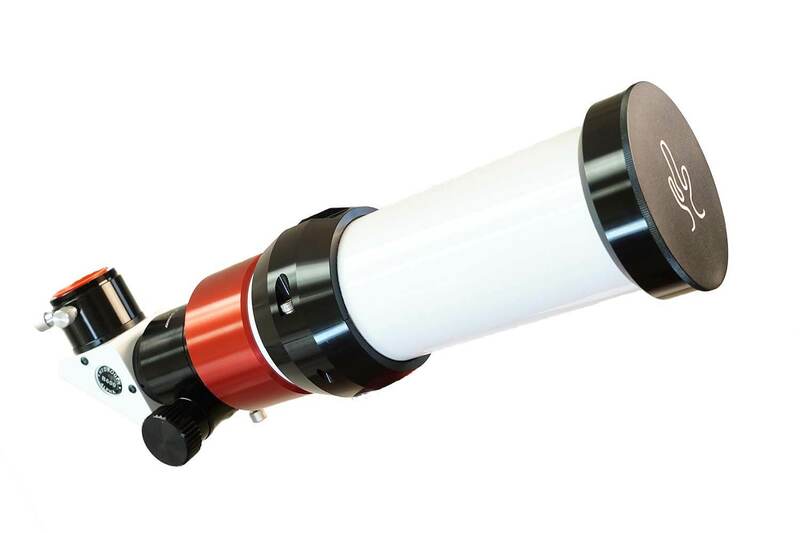 Use as a nighttime telescope or add a front-mounted h-alpha filter package for solar use.